Does a Furnace Dry Out the Air in a House? This is a question people often ask about furnace performance. During the winter, the moisture level in the air drops as more water vapor becomes pulled out of the air as snow. Dry conditions may be helpful during the summer, when it makes it easier for the human body to cool down in the heat. Bu dry air during the rest of the year presents comfort and health problems. 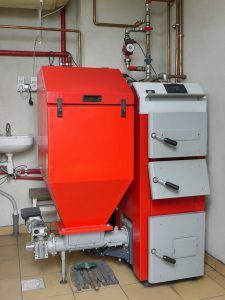 Furnaces are often blamed from causing the air to become even drier. Is there any truth to the idea that a furnace “dries out” a home’s air? Posted in Heating | Comments Off on Does a Furnace Dry Out the Air in a House? We aren’t quite at the true heating season yet—the time of the year when home heaters turn on to provide warmth. Temperatures are still hovering in the cool-to-warm region. But it’s October, which means fall is here and just over the ridge is winter. 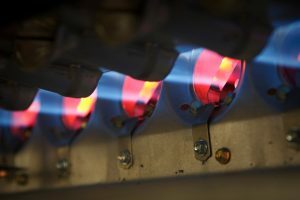 If you use a boiler system to heat up your house in winter, you want to ensure that it’s in the best shape possible before the cold weather hits. You can do this by arranging for a heating tune-up and inspection through one of our preventative maintenance comfort plans. But today we want to focus on what happens once your boiler actually gets to work—especially if you end up putting it to work before it has maintenance. We urge you to avoid this situation, but it can still happen. 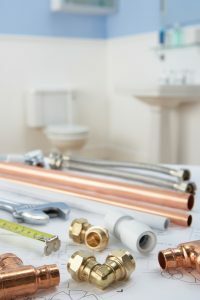 If it does (and even if you did have routine maintenance this year) look out for some of these early indications that you need to call us for boiler repair in Burlington, VT. The sooner you have the trouble fixed, the less expensive it is likely to be and the less long-term damage it will do to the boiler.